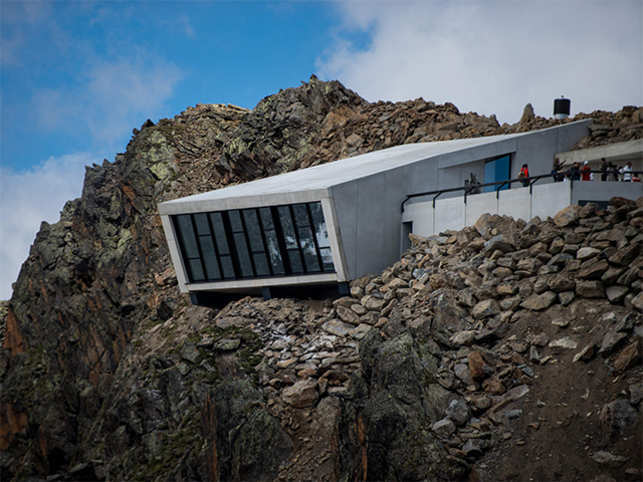 Outside view of the James Bond cinematic installation named '007 ELEMENTS', at the top of the Gaislachkogl Mountain in Soelden in the Tyrol region in the heart of the Austrian Alps. SÃLDEN, AUSTRIA: In the last installment of his adventures, film-goers saw James Bond dice with death in the Austrian Alps. Now in the same location, 3,000 metres above sea level, a museum dedicated to the world of the fictional spy has opened its doors. 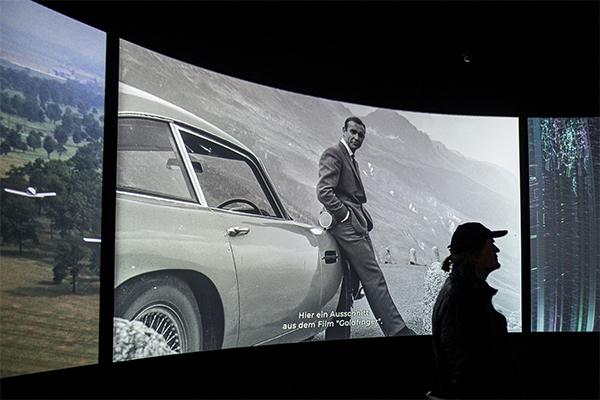 The "007 Elements" installation, which opened this week in Austria's Tyrol province, makes use of one of the standout locations of the last film in the franchise, 2015's 'Spectre'. 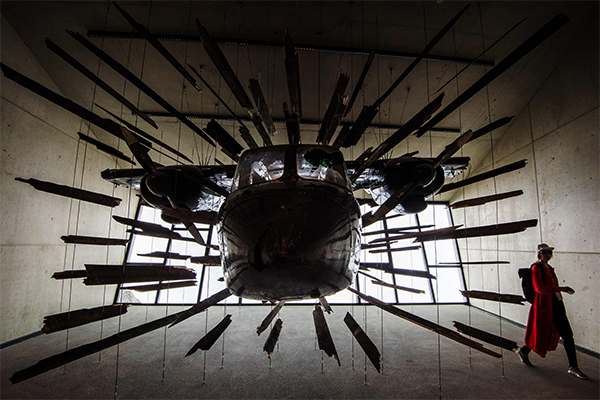 The plane used in the alpine chase sequence in the movie 'Spectre' is displayed at the museum. Bond's 'Golden gun' is displayed at the installation. Tthe museum comprises a tour of nine stages through darkened rooms and tunnels equipped with giant screens and mirrors to immerse the visitor in chosen scenes from the films. Visitors will pass through the history of the franchise as represented by the different actors that have played Bond and some of the series' most recognisable locati ons, before being immersed in some of the action scenes and discovering the secrets of how they were filmed. 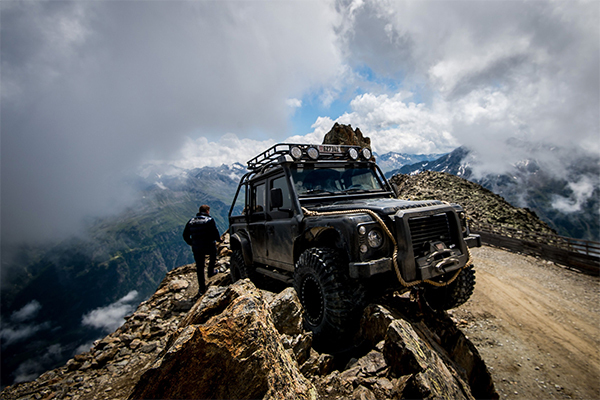 The car used in the alpine chase sequence in 'Spectre' is displayed at the James Bond cinematic installation. And the piece de resistance? The plane from one of the most dramatic 'Spectre' scenes, suspended in pieces in front of a glass wall, with the Alpine horizon behind. 18 May, 2018 Steve Jobs In the late 1990s, Steve Jobs was Appleâs interim CEO when he started toying with the notion of becoming its full-time boss. The Apple board was keen â" luring him with the option of buying 14 million shares of company stock. Jobs had other ideas. He wanted a private plane because he hated flying commercial. âWhat I really need is a plane where I can take my family to Hawaii on vacation,â he said. Apple bought him an $88 million, 16-seater Gulfstream V jet, all taxes paid for. Oh, and Jobs negotiated a deal for 20 million shares of Apple stock too. Do the math. 18 May, 2018Mark Zuckerberg Facebook may have been accused of not protecting your privacy, but the company pays $20,000 a day to protect its CEO Mark Zuckerberg. The founder was famous for only drawing a $1 salary, yet his perks do all the talking, especially as itâs a record for security costs of any large corporation CEO. Last year, Facebook spent $7.3 million for security at his residences and during personal travel. Meanwhile, Facebook user privacy be damned. 18 May, 2018 Larry Ellison Even paradise has its share of serpents and large corporations donât want to take any risks when it comes to their top bosses. Larry Ellison owns most of one of Hawaiiâs largest islands Lanai. Ellisonâs company Oracle said it required him to install a state-of-the-art security system at his sprawling home because of his âimportanceâ to the firm. Ellison paid that bill, but the company pays more than $1.5 million for his security personnel th ere, plus foots the private jet fees for him and his family when he flies in and out of Hawaii. In 2015, Oracle also paid $5,780 in legal help for his political donations. 18 May, 2018 Daniel Craig In 2015, Daniel Craig famously said that he would rather âslit his wristsâ than reprise the role of secret agent James Bond. After almost a decade of playing the suave 007, Craig said he was done, spent, finito. It was time to move on. âIf I did another Bond movie, it would only be for the money,â he said. Good thing he laid that out. In 2017, Craig confirmed that he would be back in those Savile Row power suits, with two back-to-back movies, one out in November 2019. What did he sign on for? A fat fee of $150 million for both movies. Enough to leave you shaken and stirred for life.